Saturday, April 23rd is easily the biggest night of International Pop Overthrow - Chicago 2011. WXRT is sponsoring the event, and the Material re-Issue gig, featuring singer-guitarist Phil Angotti, along with original members, bassist Ted Ansani and drummer Mike Zelenko, has been generating a lot of publicity. All the attention should result in a packed house, and hopefully some new people who’ll become regular visitors to this annual celebration of power pop and indie rock music. 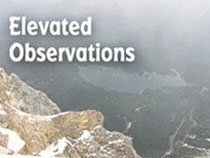 So, tomorrow is sort of a Media Blitz Eve at The Abbey Pub. There’s a lot of Chicago musical history within this six-act lineup, and as always, promoter David Bash has assembled some impressive talent. True to its name, Your Gracious Host, a Michigan-based band led by former Autoliner member Tom Curless, exudes an easy-going vibe on tunes like the intricate “Admit To Myself” and more energetic “I Feel Alright.” The band’s indie rock approach is crafted from acoustic and electric guitars, along with layers of vocals. Your Gracious Host has released two CDs, the more recent one being Easy Red. 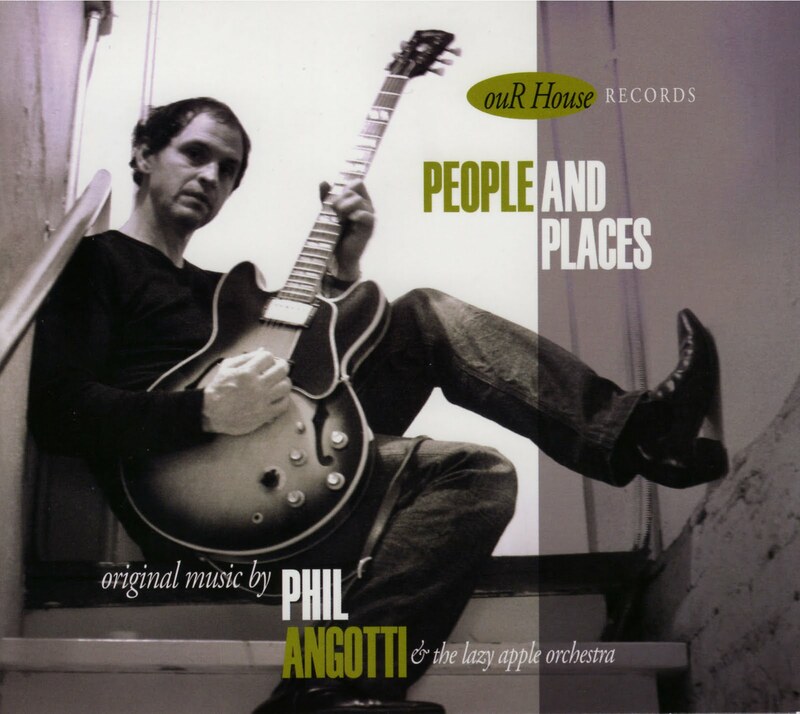 The spotlight currently being shone on singer-guitarist Phil Angotti is due to his role in Saturday night’s Material re-Issue show, but his new People And Places CD merits attention as well. Angotti’s power pop resume reaches back to the days when he fronted The Idea, so this Friday night’s solo show qualifies as one of IPO - Chicago’s highlights as well. Singer-guitarist Kevin Junior was one of the chief artists behind the renaissance power pop of The Chamber Strings, a multi-faceted ensemble that has released two critically-acclaimed CDs. Look for his new solo work to carry on in that tradition. Singer-guitarist-keyboards player Ellis Clark’s contributions extend well beyond Epicycle, which in itself would cover several years of being at the cutting edge of the Chicago music scene. He was also behind the melodic rock of Social Act, and is currently a member of The Handcuffs, the indie rock band fronted by vocalist-guitarist Chloe F. Orwell and drummer Brad Elvis. Brad Elvis will be at the drum kit for Clark’s Friday’s show.